"In the mid-1970s Parisian composer and multi-instrumentalist Thierry Müller began operating primarily under the Ilitch moniker. Juxtaposing dark, electronic soundscapes and solo guitar improvisations, Ilitch created some of the most enduring music of the era. 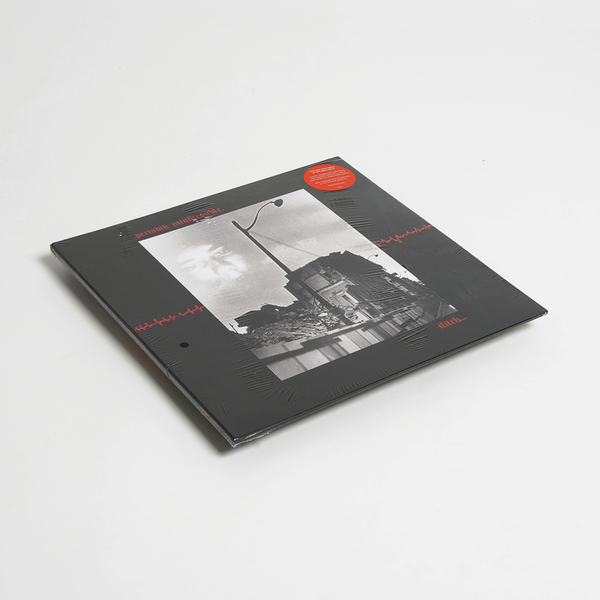 It comes as no surprise that Nurse With Wound included Müller on their famed list of influential avant-garde artists. 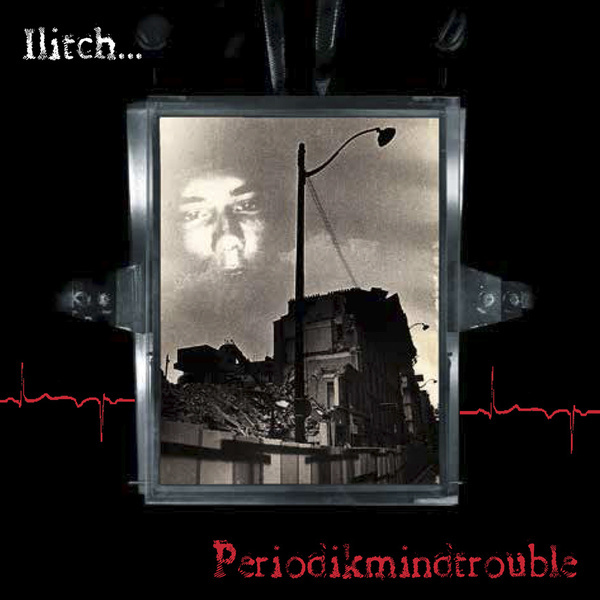 Originally released on Oxygene Records in 1978, Ilitch's debut Periodikmindtrouble was a shot across the bow for the French underground scene. 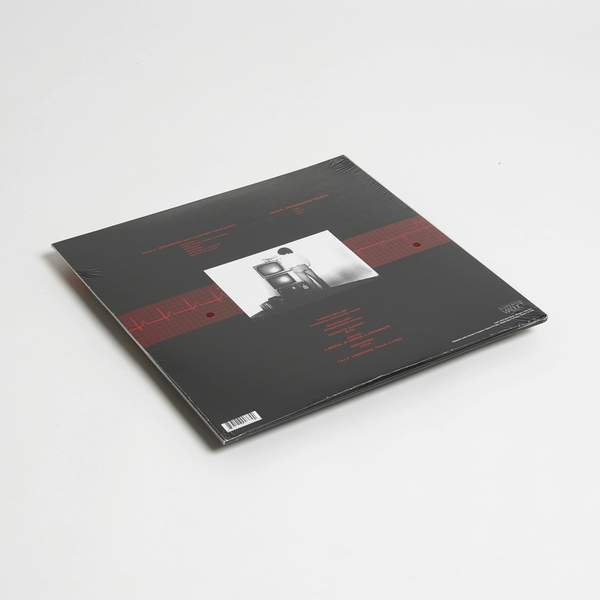 Comprised of instrumental four-track recordings made in Müller's dorm room, the album features gritty tape loops, analog synth swells and angst-ridden guitars. "Sequence 4" fills the stereo field with eerie harmonium and kosmische textures, while the side-long title track is a bona fide organ soliloquy, exploring both abrasive and ambient sonorities. "Derriere La Fenetre (Behind The Window)" dives deeper into acoustic patterns to reveal the expressive quality of Müller's singular style. 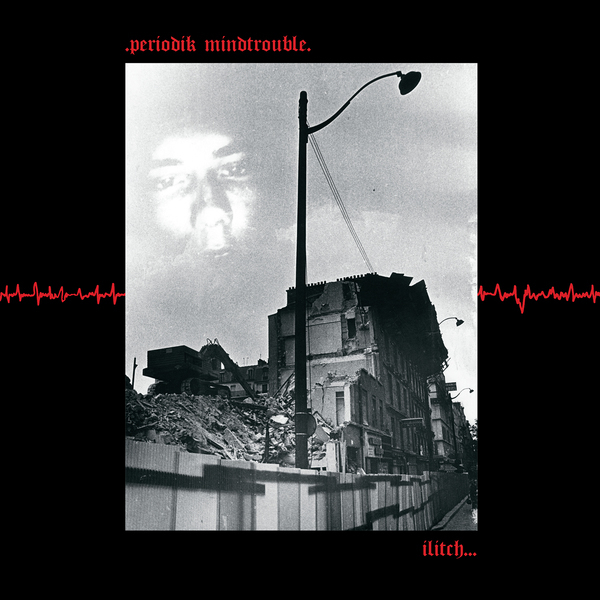 Periodikmindtrouble lays the groundwork for an impressive body of work that has grown only more unsettling over the past three decades."